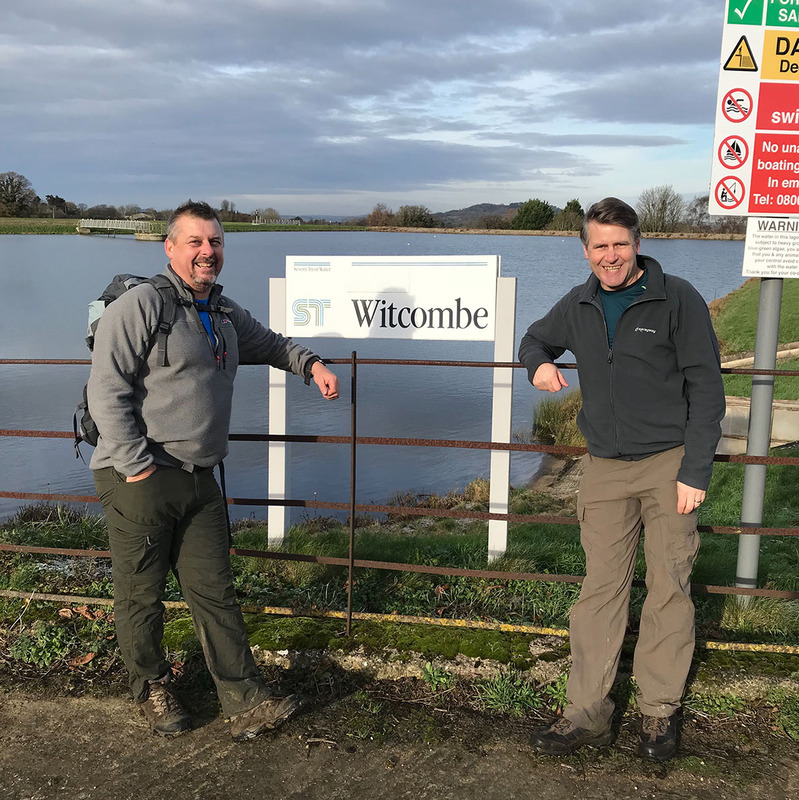 On 30th August 2018 Dave Ricketts and Russ Parker both from Bristol are setting off on a self- funded 7 day expedition to climb Mount Kilimanjaro in Tanzania. The route they are taking is called the Machame Route and over a period of 7 days they will climb to the peak of the highest mountain in Africa at a height of 5,895m (19,341ft). Dave and Russ are both ex- military and have experienced this kind of altitude in the past whilst climbing Mount Kenya and Mont Blanc. Both are looking forward to the experience. Dave is related to Robyn Utton who is a good friend of Amy’s, and Russ’s wife suffers herself from a nut allergy, two great reasons for committing themselves so wholeheartedly to raising money through the challenge.